Beebe Healthcare is proud to announce two new managers at Tunnell Cancer Center in Rehoboth Beach. 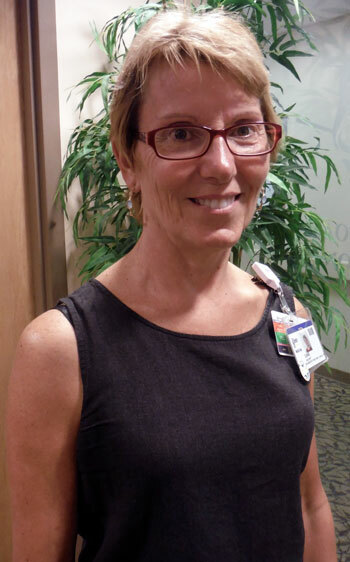 Carol Hunt, a longtime employee at Tunnell, has been promoted to Manager, Oncology Business and Support Services. Diane Mulkhey has joined Tunnell as the new Operations Manager. Hunt has been instrumental in organizing the administrative functions at Beebe Healthcare’s Tunnell Cancer Center for the past six years. In her new role, she will manage many of the financial responsibilities for Tunnell Cancer Center, including contract management, grant budgets, and TCC designated foundation funds. 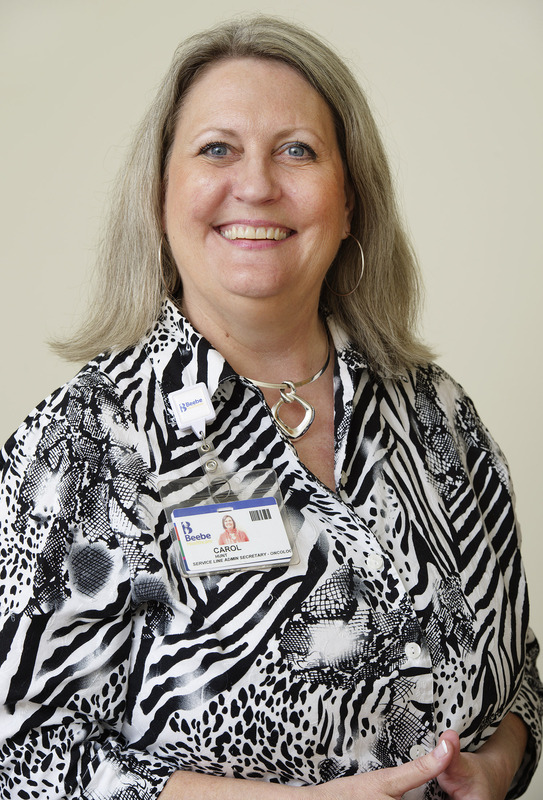 She will also manage the accreditation process for Tunnell, transport services and the Oncology Administrative Assistant, who will be hired to replace Hunt in her former role. Hunt has a Bachelor of Arts degree in Education and more than 10 years of experience managing her own business, in addition to her years spent working at Tunnell Cancer Center at the Beebe Healthcare Rehoboth Beach Campus on Route 24. Diane Mulkhey comes with extensive radiation and medical oncology experience at Central Maine Medical Center. She was recently employed with Delaware Bay Surgical after she and her husband moved to the Rehoboth Beach area. Mulkhey will oversee operations at Tunnell Cancer Center, including fiscal management, performance improvement, and compliance with policies and procedures. In addition, Mulkhey will manage all aspects of personnel and interface with all departments as part of the management team. She will oversee 24 team members at Tunnell. Tunnell Cancer Center opened in November of 1995 at Beebe’s main campus in Lewes with two oncologists and a handful of staff. Following more than a decade of growth, in 2006, the center moved into its present modern and spacious location at the Beebe Health Campus on John J. Williams Highway in Rehoboth Beach. Today, it is served by eleven oncology specialist physicians and surgeons, two mid-level providers, and more than 90 other staff members. More than 200 patient visits are provided daily. Tunnell Cancer Center provides progressive, compassionate and comprehensive care. It offers patients the latest in chemotherapy/infusion services and radiation treatments, as well as dietary and genetic counseling, wellness coaching, care coordination/navigation, rehab services, cancer screening programs, educational materials , support groups and outreach programs. Its patients also have the opportunity to participate in clinical research trials used to study the latest breakthroughs in cancer treatment through the NCI Community Oncology Research Program (NCORP).